To use design in thoughtful and meaningful ways to advance the work of social change and human development. 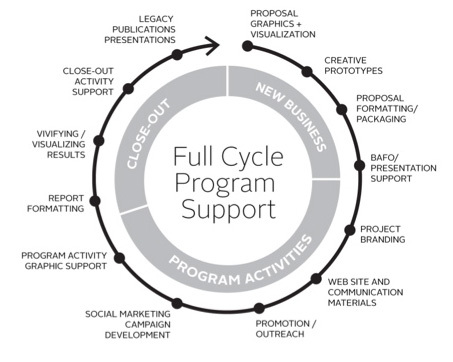 Design Lab is an award-winning, full-service design studio housed within FHI 360, one of the world’s foremost non-profit human development organizations. Our passion for helping create positive change is matched by over a decade of providing thoughtful design solutions tailored for various audiences and cultures. From publications to websites to marketing campaigns, our portfolio is a testament to our commitment to social development. Design is dialogue. We promote a design approach that is inclusive, research-informed, and empathetic to the community in context. Our approach is rooted in a keen understanding of a project’s communication objectives. More than just a craft or an expression of style, we see design as a vital tool to amplify core messages and bring critical content to focus.